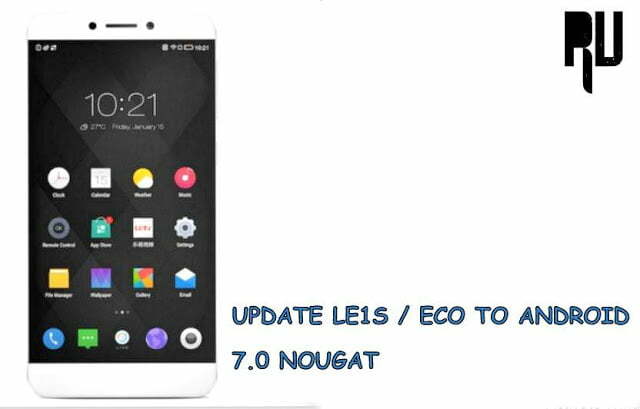 How to Update Oneplus X to android Nougat 7.0 N .
How to Update Oneplus X to Android 7.0 Nougat N using CM14 rom . 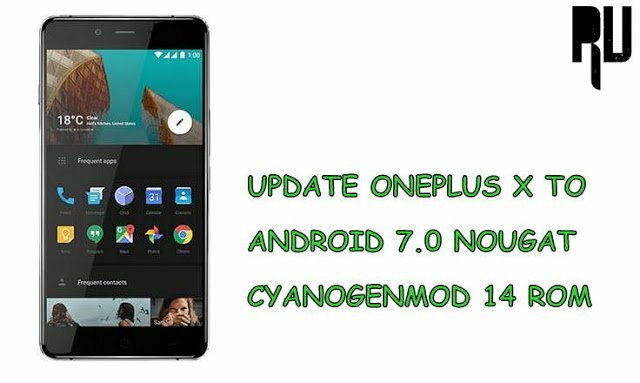 1 How to Update Oneplus X to Android 7.0 Nougat N using CM14 rom . 1.1 Download and Install Oneplus X Android Nougat 7.0 Update . 1.1.1 Steps to Update Oneplus X to Android N 7.0 Nougat . Now you can Update Oneplus x to Android Nougat 7.0 by Installing Cm14 rom in Oneplus x . 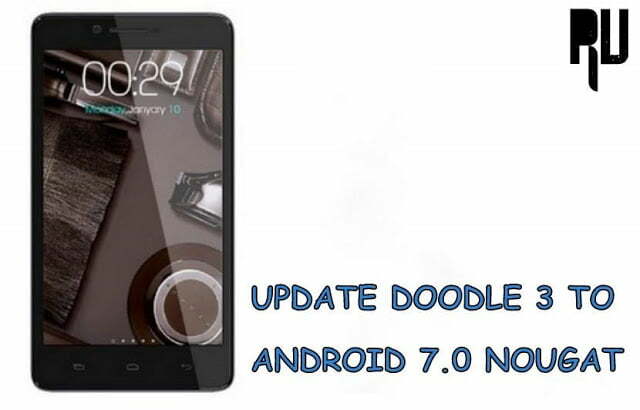 Recently the company rolled out marshmallow update for the device but the users who want to update to the new version can simply install Nougat 7.0 based rom on the device . Oneplus was launched last year and at the time of the launch the device was running on android Lollipop but recently company released official marshmallow upgrade for the device , So the users who want to upgrade in Marshmallow can simply download the update by going in Settings > About phone > System updates and install it . The users who want Nougat 7.0 Update for Oneplus x can follow the guide . Download and Install Oneplus X Android Nougat 7.0 Update . Battery tweaks to increase battery backup . How to Update Oneplus 3 to android Nougat 7.0 . 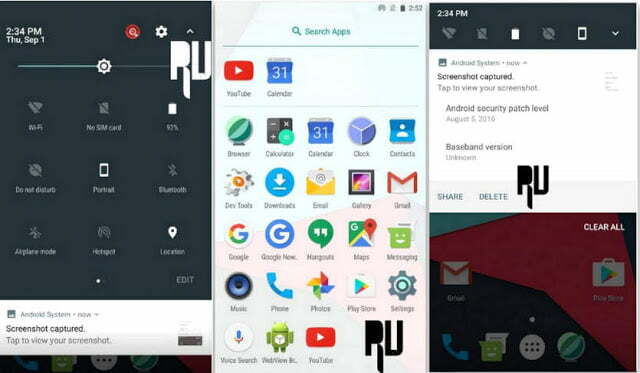 This custom rom is only for Oneplus x . Minimum 4Gb of space is required in the internal memory of the smartphone to flash the rom . A Usb Cable and computer is required . 60-80% minimum battery is required to update the phone . 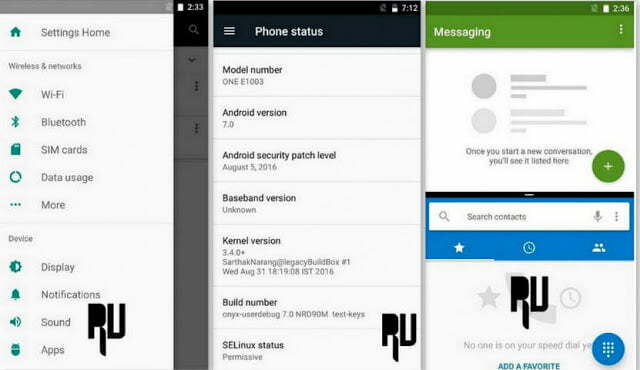 Steps to Update Oneplus X to Android N 7.0 Nougat . Now connect your Smartphone to computer using the usb cable . Now transfer the File in the root of internal memory . 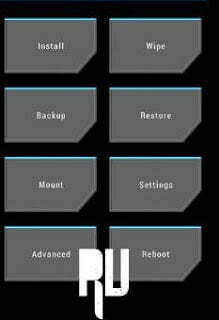 Now you have to boot your device in TWRP recovery mode . To boot in recovery mode first of all completely turn off your phone . Now press volume Down and Power button together . Dont release the keys until the smartphone in recovery mode . Now tap on Install and choose the Update.zip file . After successful installation you will get a notification ” CM14 update.zip flashed installed successfully ” . Thats all !! You have successfully update Oneplus x to Android 7.0 Nougat . So this was our guide on How to Update Oneplus x to android 7.0 Nougat , I hope this guide helped you .